You can’t buy happiness, but you can buy chocolate. And that’s almost like the same thing. 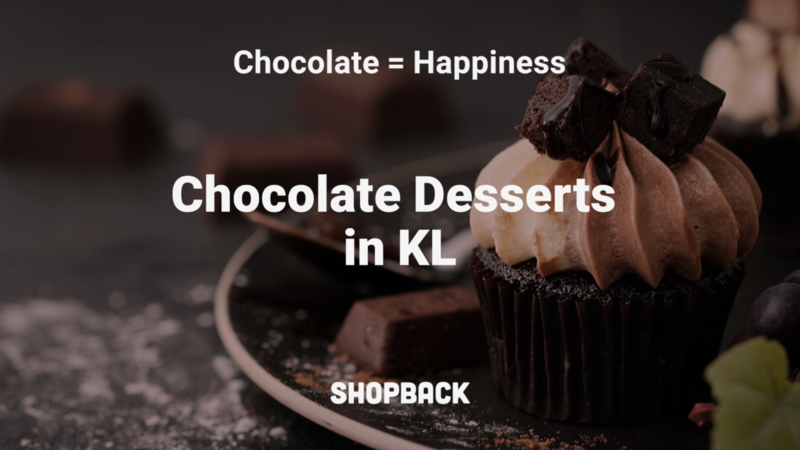 Choc lovers unite as this delectable guide will lead you to the best of the choc desserts available in Kuala Lumpur. 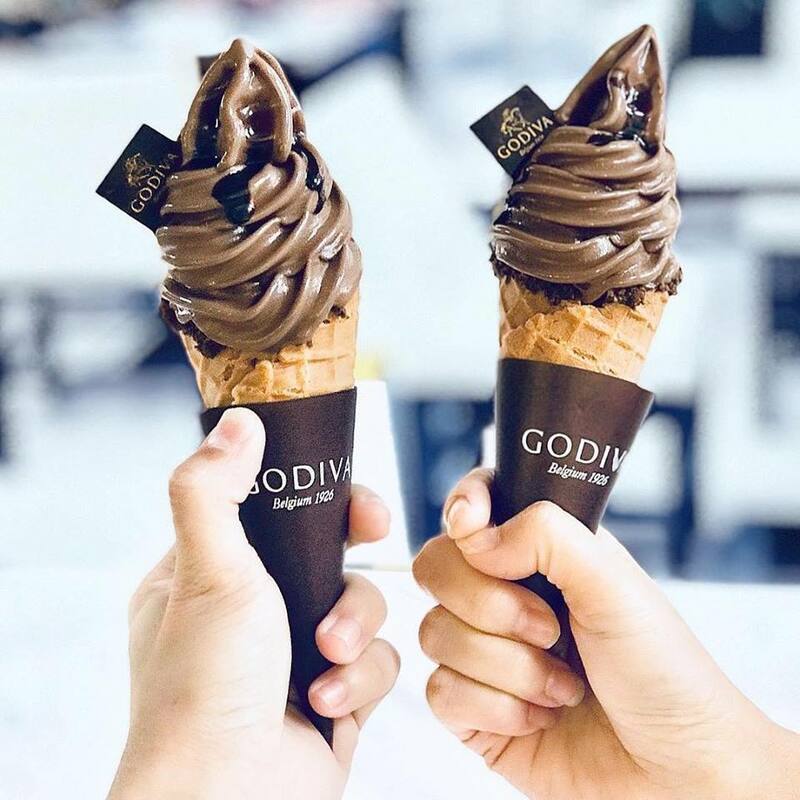 One whiff, several bites and many licks later, you won’t have second thoughts about chocolate. Just second helpings. Not any ordinary dessert cafe to be fluffed away, Fluff Bakery is the sister outlet of the famous Fluff in Singapore. What makes them special? Fluff doesn’t serve the same cakes every day. So, each day reveals a surprise creation for customers. They use the freshest ingredients. And cakes are freshly baked daily to keep them moist and delicious. If you’re conscious about health, all cakes are made not too sweet. Fluff’s choc cake menu is titillating with their Gooey Double Bake Choc Cake that has a rich, gooey choc centre. Also popular are their cupcakes ranging from Ondeh-ondeh with Gula Melaka to Salted Caramel and Red Velvet with Nutella. Price: Cupcakes from RM8.50. 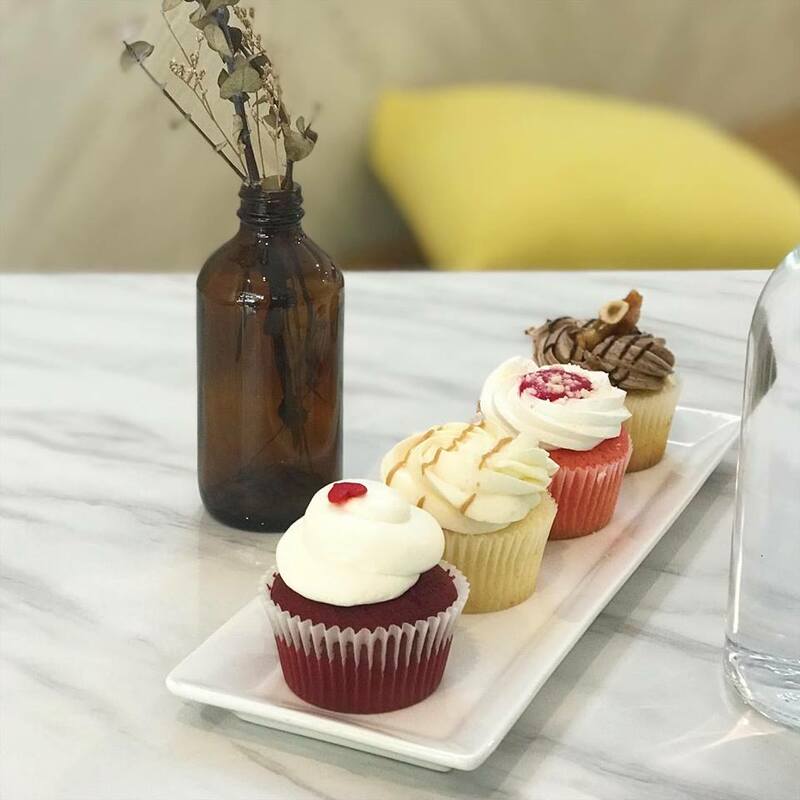 Platter of 6 cupcakes from RM48.00. Cakes from RM14.00. 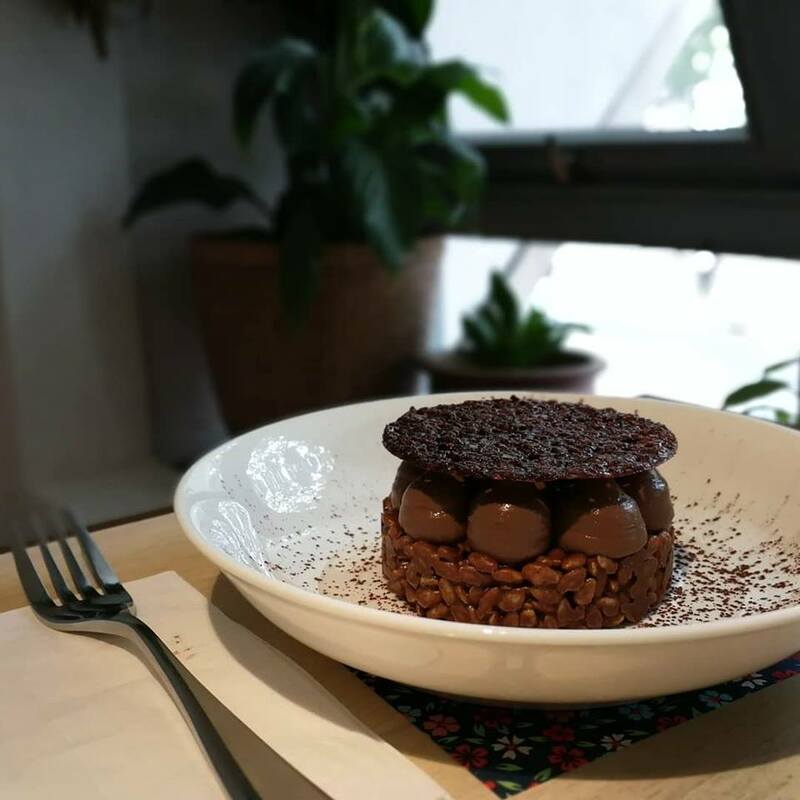 Great chocolate desserts are no longer an illusion in KL. 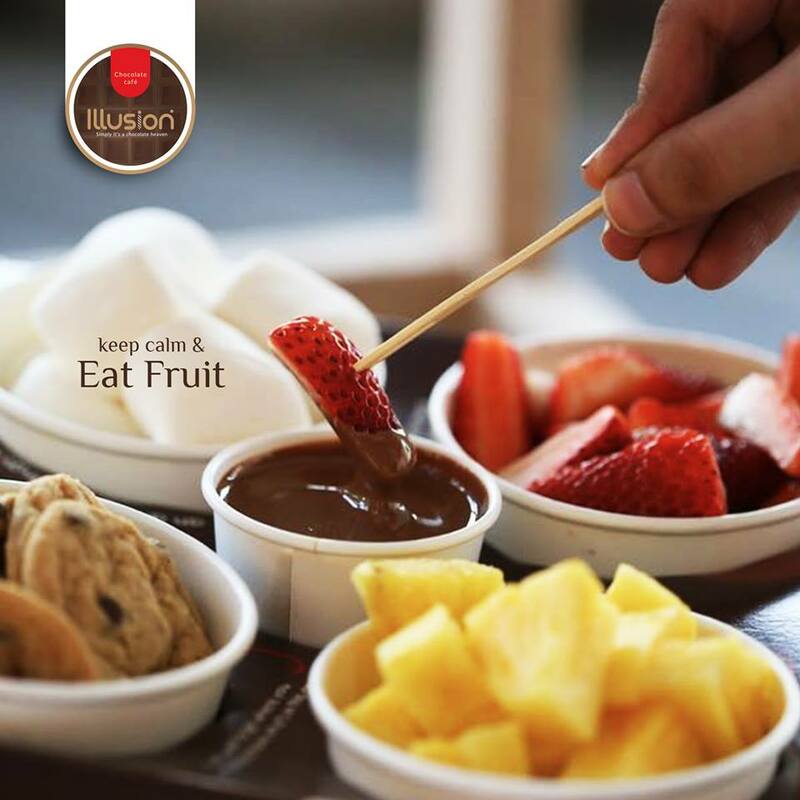 At Illusion Chocolate Cafe, all desserts are made with premium quality Belgian chocolate. And there’s plenty to choose from. Best of all, Illusion Cafe’s good tidings are so affordably priced. Simple yet sensational is the Chocolate Lava Cake with a gooey choc centre, served with scoop of vanilla ice cream. It’s love at first bite. When fruity flavours excite you, then try the Chocolate Fruity Kebab, a choc drizzled crepe with whipped cream, fresh fruits and topped with their signature Shawarma chocolate. Alternatively, try the choc-dipped fruits for a sweet snack. Moreover, the richest chocolate milkshake ever is the Illusion Belgium Chocolate with micro chunks of real Belgian chocolate. Best of all, you get to choose either milk, dark or white chocolate. Next to try is the Brownies Crepe filled with brownies and topped with signature chocolate. Price: Crepes from RM19.90. Waffles from RM16.00. Keep your eyes peeled for Eatigo promo code for extra discounts. Just like its name implies, Dip n Dip specialises in delightful desserts. In fact, one dip is all it takes to be addicted to their signature chocolate crepes. Similarly, the waffles with chocolate sauce, infamous fondant and molten lava cake are addictive too. 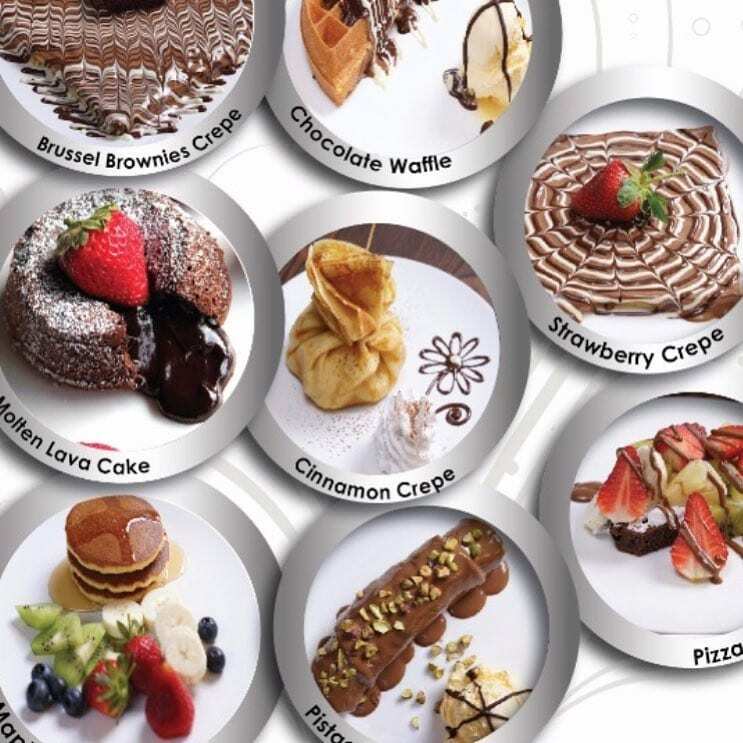 Just as special is the choc indulgence menu that includes choc pancakes, cream puff pyramid and, brownies and mousse verine. A feast for the eyes and the taste buds, Dip n Dip’s menu of desserts promises a true theatrical experience. It’s time to elevate your senses with superbly chocolatey creations by master chefs. Further, they whip them up in an open kitchen for all guests to see and savour. What’s their signature style? Drizzling their specialty chocolate from high over desserts to create ooh-la-la drama before you dip in. 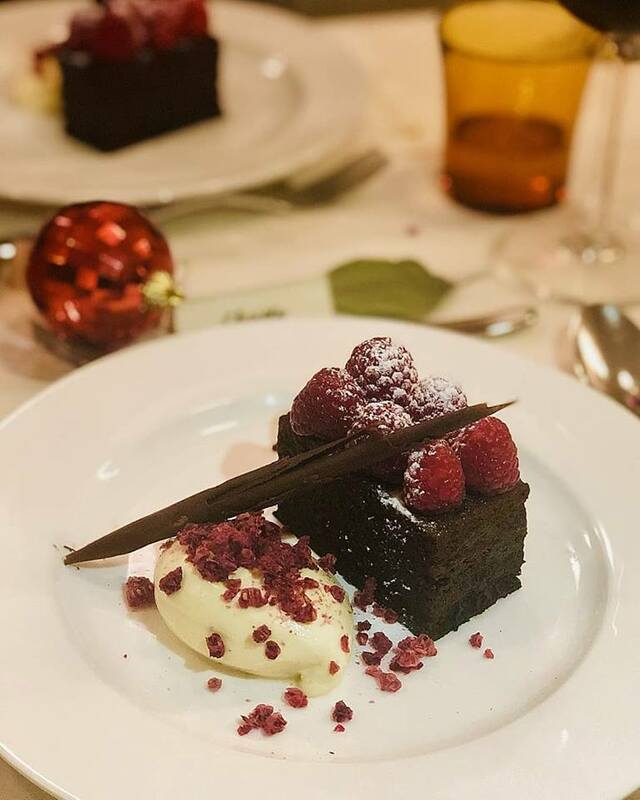 Using the finest Belgian chocolates and top quality ingredients, every dessert is delectable. 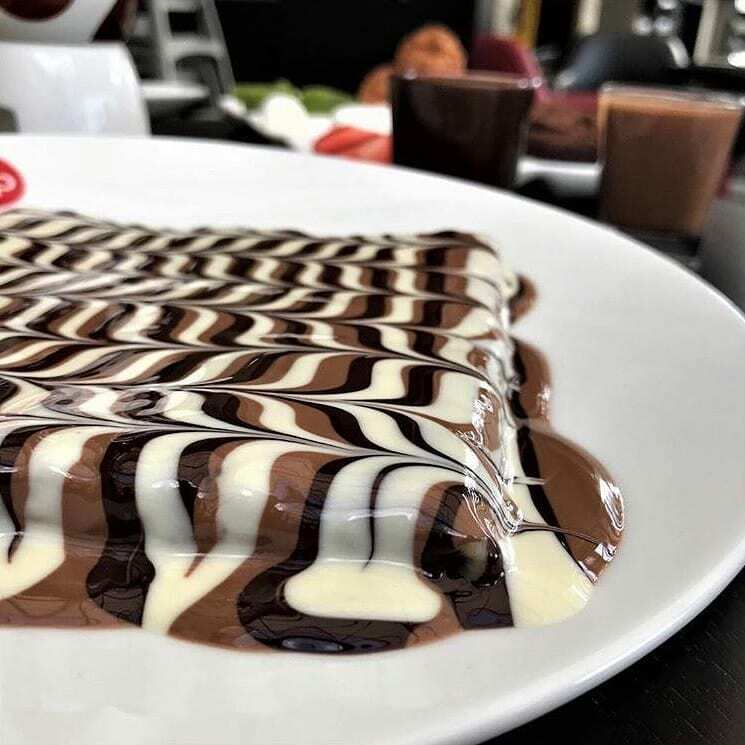 A must-try is the fettuccine crepe where chocolate swirls and twirls make each dip a pleasant surprise. Also “spectaculoos” is their speculoos menu with unique choco-nutty creations. Not to be missed are their frozen drinks, milkshakes, ice creams and beverages, all made with chocolatey goodness. Price: Crepes from RM21.90. Waffles from RM38.90. Look out for Eatigo promo code for extra dip-tastic discounts. Belgian choc is exquisite to taste and savour. However, Royal Belgian choc from Belgium is beyond exquisite. The Belgium Taste Chocolate Cafe serves desserts made with real chocolate from Belgium. Best sellers on the menu are their French style crepes, Belgian style waffles, signature pancakes and beverages. Popular among the locals is the Brussels Brownies Crepe, Belgian Banana Wrap Crepe and Melted Mallow Crepe. Better yet, all crepes are topped with Belgian chocolate of your choice. The choc beverages end the meal with sweet indulgence. 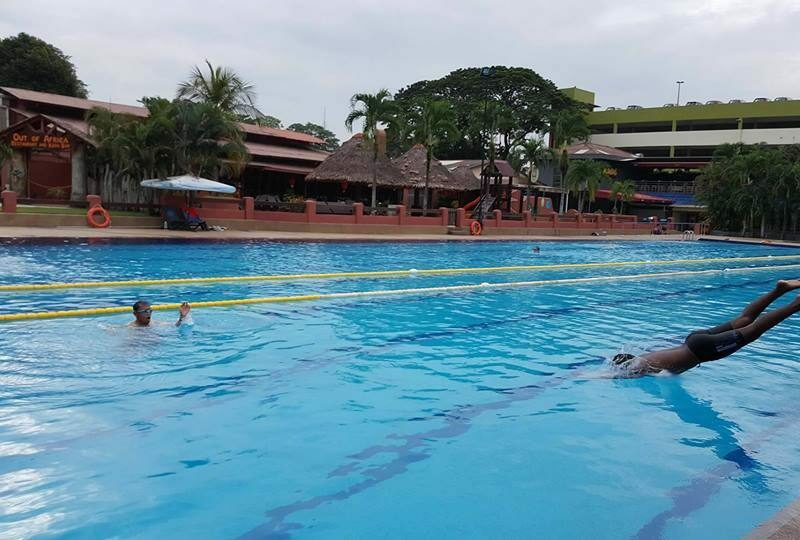 Price: Pancakes from RM23.50. Crepes from RM25.00. Waffles from RM27.50. Look out for Eatigo promo code for scrumptious savings. Don’t be a foo foo and ignore the fabulous creations by artisans of Foo Foo desserts. 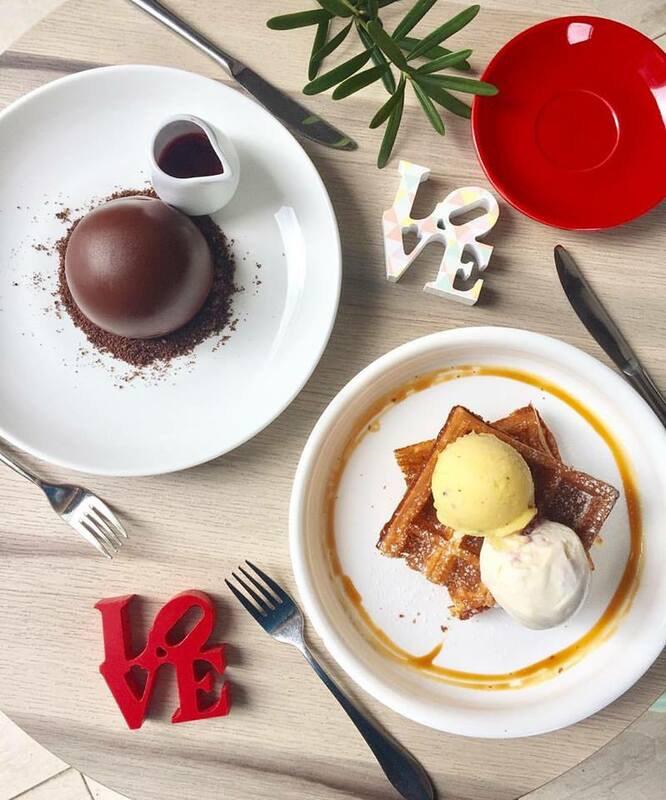 Each dessert is exquisitely plated and paired with home-made ice cream for sinfully sweet indulgences. Furthermore, they specialise in traditional rustic desserts with a modern twist. Each dessert is uniquely created to pamper the palate and satiate the soul. First up is the Choc Souffle Cake with Raspberry Passion Fruit Chantilly. It’s a dessert that tastes as good as it looks. Next is the Crispy Profiteroles with Salted Caramel Coffee Ice Cream that even choc lovers would love. Simply bite into this cream puff served crunchy and filled with home-made salted caramel ice cream. Comfort is key at Foo Foo. So, a cosy library corner filled with books invites everyone to pick a book to enjoy with your dessert at Foo Foo. 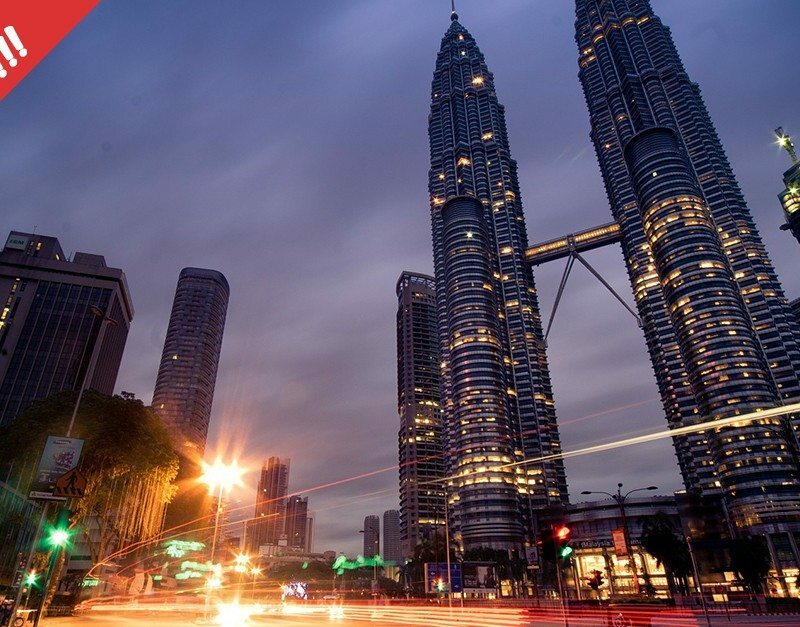 Price: Fine dessert specials from RM22. 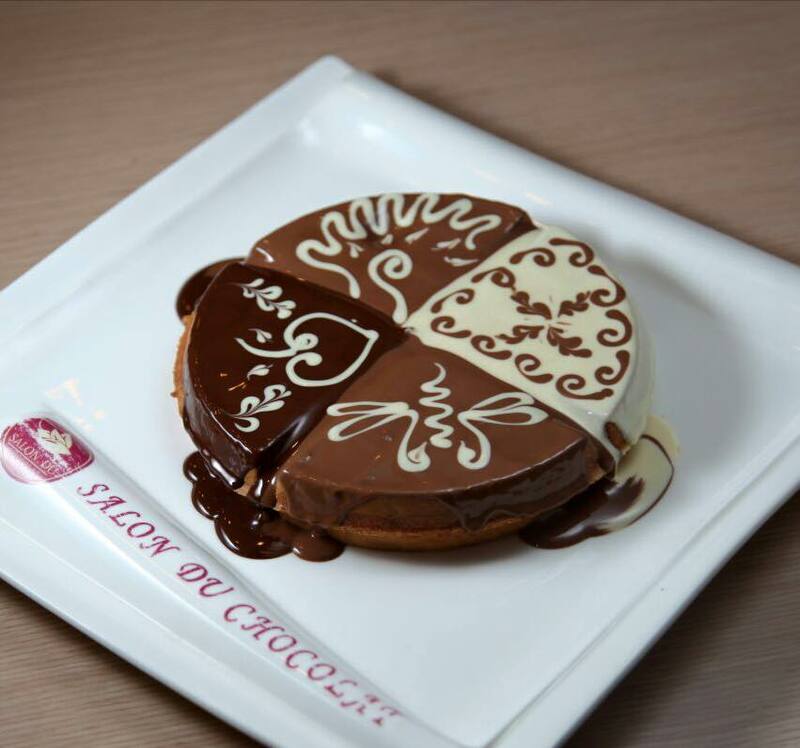 Salon du Chocolate is conveniently located at the hip and happening Publika. Better yet, this cafe is ISO certified. Step in and enjoy a wide-ranging menu that includes pancakes, waffles, deserts, sweets, eclairs and choc fondue. 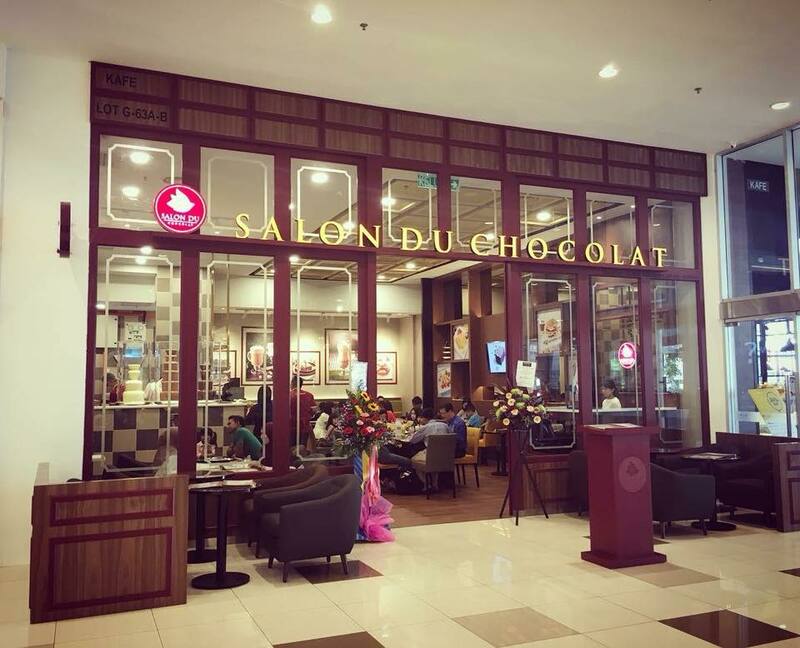 It’s little wonder that Salon du Chocolate is popular among KL-lites. 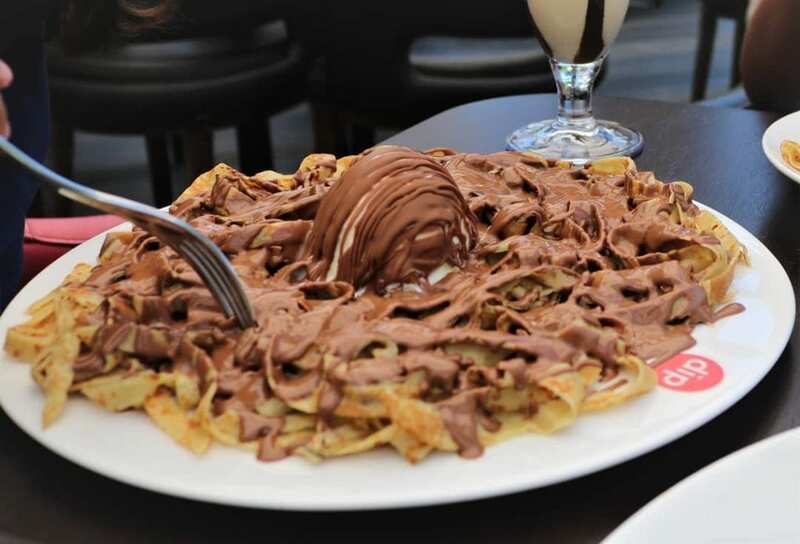 Top on their menu is the famed fettuccine crepe that looks like pasta but is actually swirls of decadent choc. Just as mouth-watering is their salon wrap with organic rose. Love pizza? Try the pizza waffle for a dessert pizza. 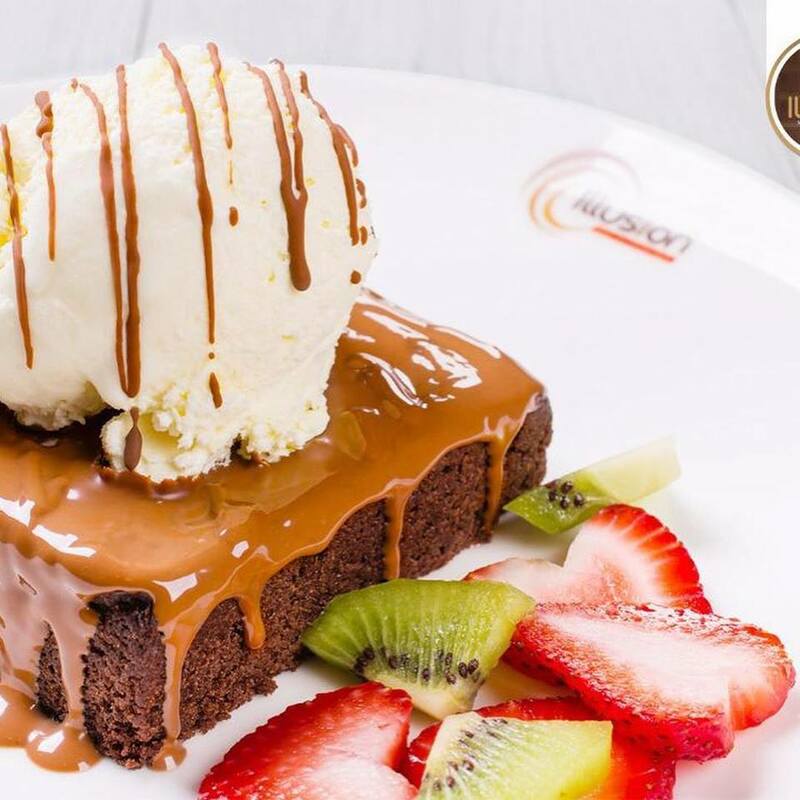 Melt-in-your-mouth choc fantasies start with their choc molten cake. Further, their creations are so irresistible that there are outlets all across Malaysia to whet your appetite for good chocolate. 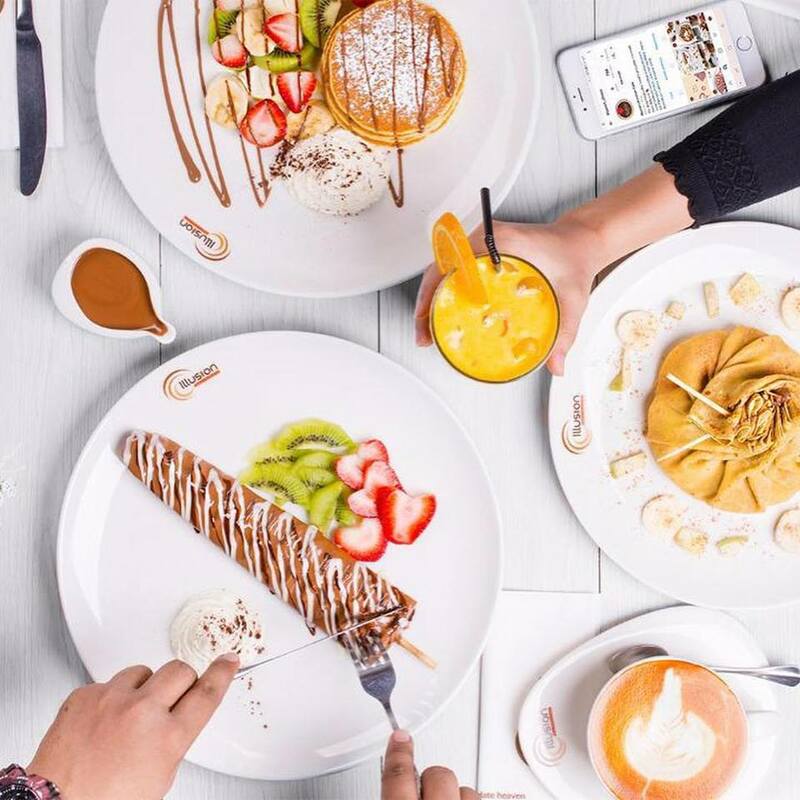 Price: Crepes from RM21.00. Brownies from RM15.00. Waffles from RM12.90. Score more savings with Eatigo promo code every time you dine. 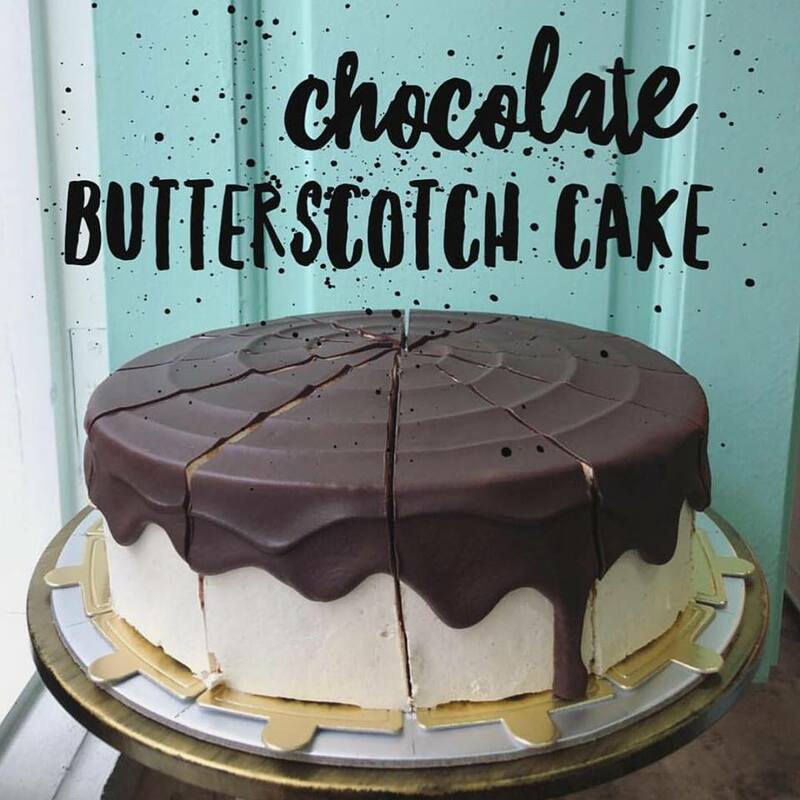 Feeling whimsical about dessert? Simply head down to Whimsical – Artisanal Gelato to satisfy your whim and fancy for a delish gelato. Make the healthier choice with gelato that usually has less calories than ice cream. In fact, gelato also has less sugar and lower fat content per serving compared to ice cream. Whimsical ups the ante with their made-from-scratch gelato and beverages. Better yet, their desserts are devoid of artificial flavourings, colourings and preservatives. 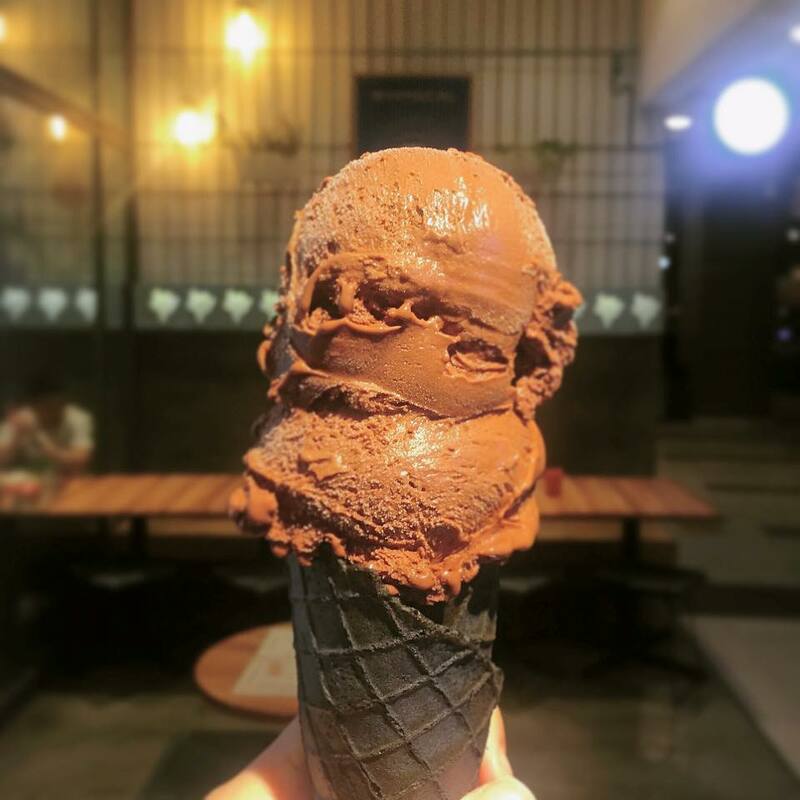 Try the chocolate gelato made with tempered quality chocolate. Looking for more exciting flavours? Whimsical also serves unique flavours such as Nasi Lemak, Baileys & Coffee and Salted Gula Melaka. Also try the Whimsical waffle served with 2 scoops of gelato. Winner of the Gelato World Tour Asia Pacific, this cafe is a gelato haven. 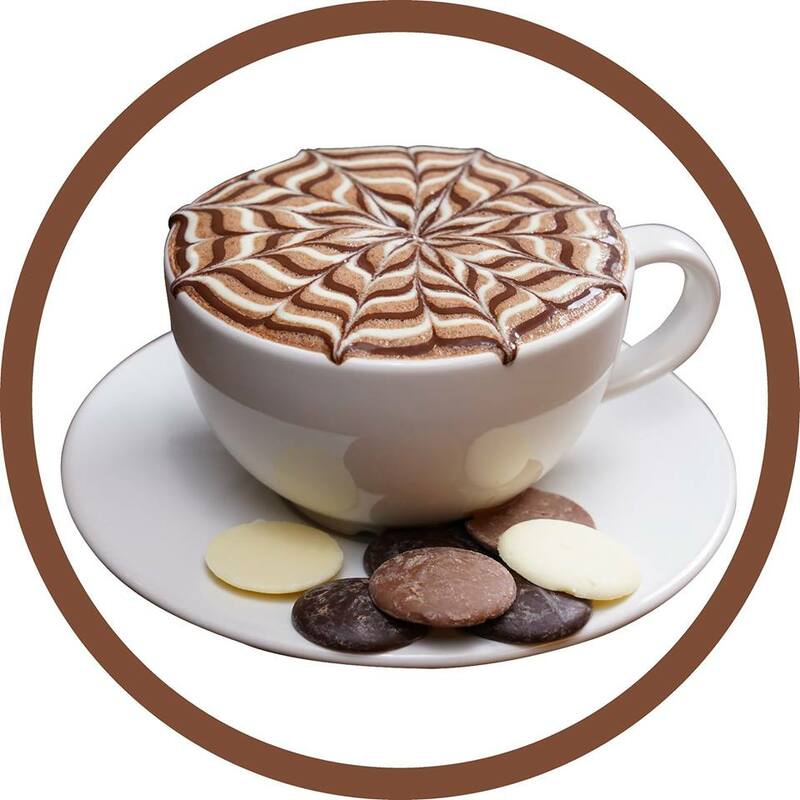 Further, the special hot chocolate, signature blend of Sumatran-Brazilian coffee or premium tea go really well with their desserts. Price: Single scoop gelato from RM7.90. Double scoop from RM13.90. Waffle with gelato from RM21.90. Dreaming of Lady Godiva on her horse, delivering the best of Belgian choc to you? Dreams do come true at Godiva Chocolatier. Not the Lady, but the chocolate tastes divine. So, order their soft serve ice cream available in choc, vanilla and matcha flavours. Simply heavenly on its own or combined as a choc-matcha swirl soft serve. In fact, even the cone is delectable. Moreover, up to 2 persons can share this generous portion of soft serve ice cream. Why does Godiva taste so dreamy? After all, they are the global leader in premium chocolates. So, do expect a dessert as simple as soft serve to thrill the senses. 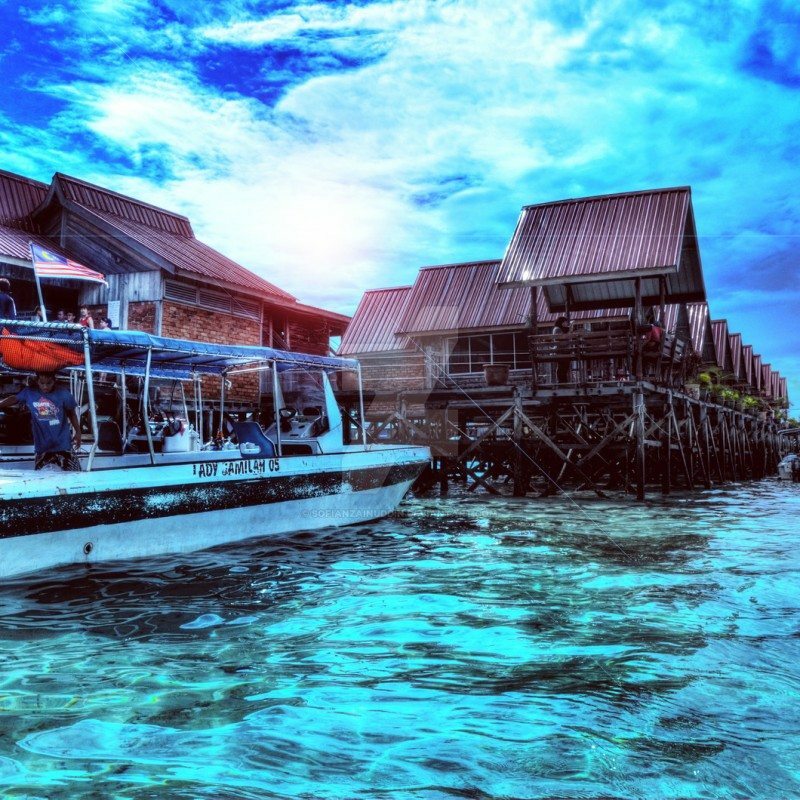 Moreover, there are Chocolatiers all across Malaysia. 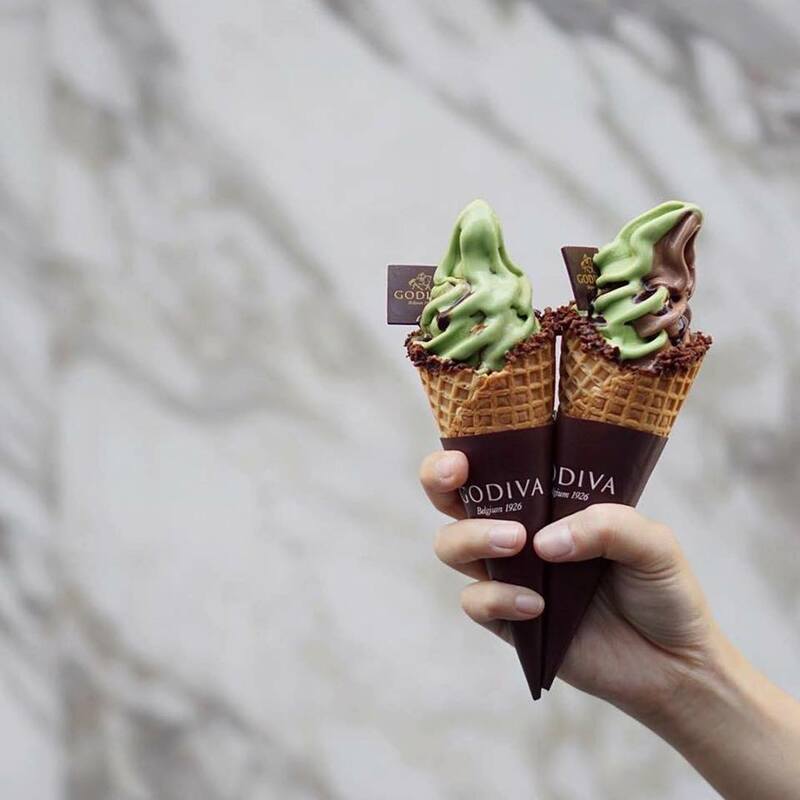 So, expect to find one near you for a Godiva-licious experience. So, make your reservations today at some of these lovely dessert places. There’s plenty of dessert deals that are a steal on 8excite with up to 3% cashback via ShopBack. Look out for 8excite vouchers for savings aplenty. There is nothing better than a friend, unless it a friend with chocolate. Be that friend when you order your favourite desserts online at Honestbee. Lick those luscious lips with glee when you enjoy more savings with Honestbee coupons. Love a delicious time? 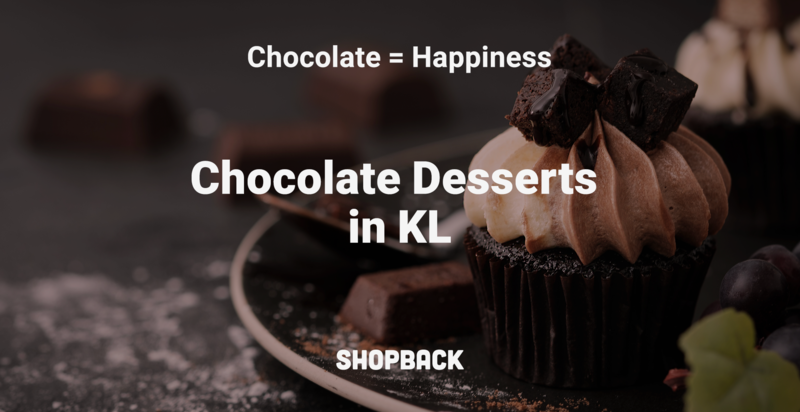 Share the details of your fave choc dessert places in KL. *Note: The information presented in the article is correct at the time of publishing and may be subject to change without prior notice. Hop inside to see how you can win staycation!! !